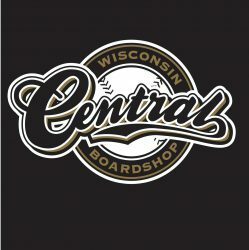 Central Shop Decks Back In Stock! How much is a central deck? Next PostNext Check out the blog for our second snow film! Come Around!